Wonderful Easter Basket Ideas for Boys - Fill Their Basket with Fun! Wonderful Easter Basket Ideas for Boys! Here are some wonderful Easter Basket Ideas for Boys that they will really enjoy. 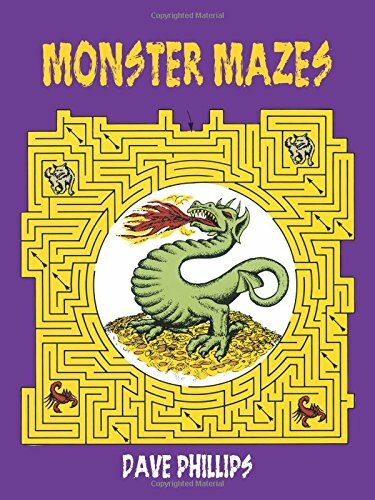 After thinking about things I have gotten for my son over the years, and some awesome new ideas, I put together this list for you. 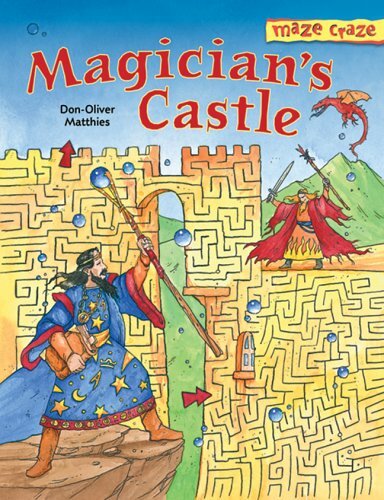 We have books, games, ideas for imaginative play, and more. All chosen with boys in mind! 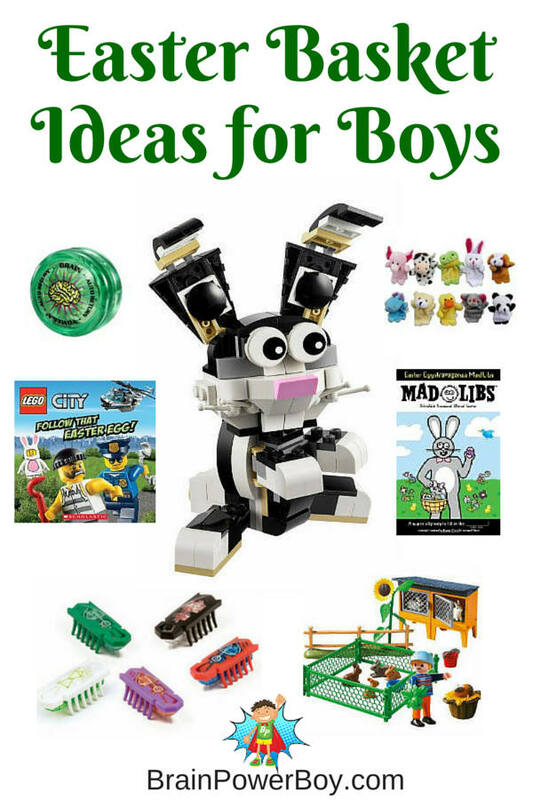 I like creating a good gift guide for boys and I hope you find some neat ideas to use to fill your boy’s Easter basket this year. 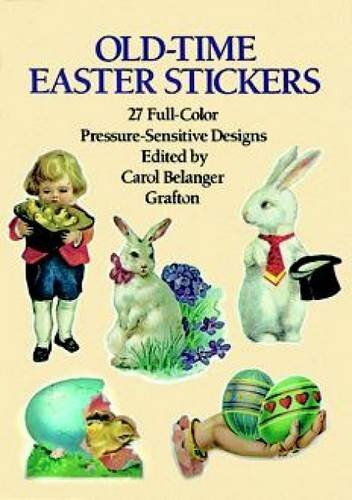 I love adding a book or two to the Easter baskets. They look so nice standing up at the back of the basket. 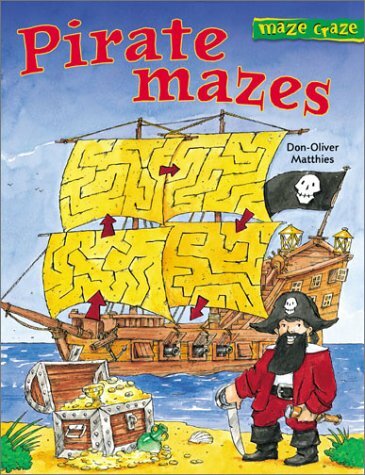 Try reading books, puzzle books or activity books. They all make great choices. 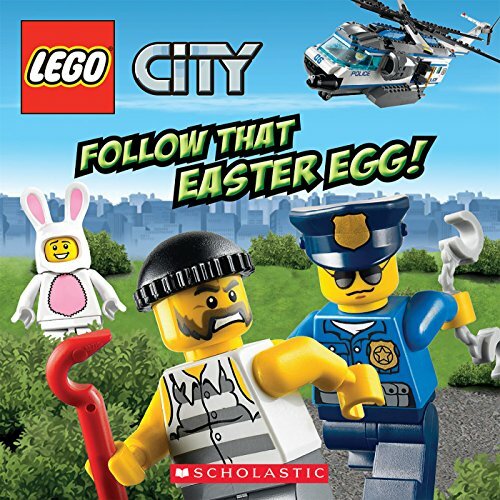 LEGO City: Follow That Easter Egg! A golden egg is stolen in LEGO City! Your LEGO loving boy would enjoy this one. Thomas the Tank Engine is a hit with many young boys. 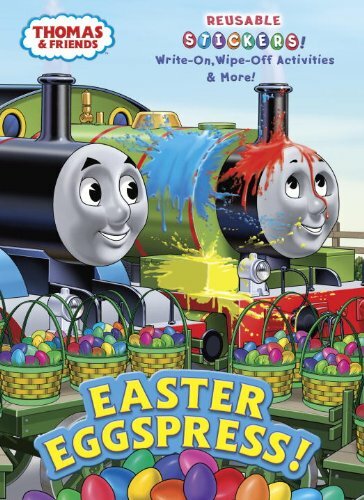 Easter Eggspress! features a bit of an accident involving Percy and some paint. 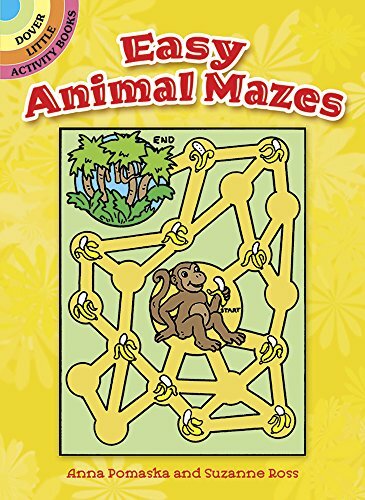 This is a neat coloring and activity book with 30 reusable stickers. You can’t miss with Pete the Cat! 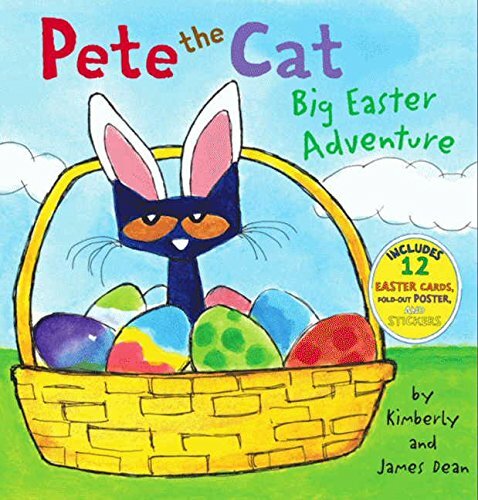 Pete the Cat: Big Easter Adventure is a winner. 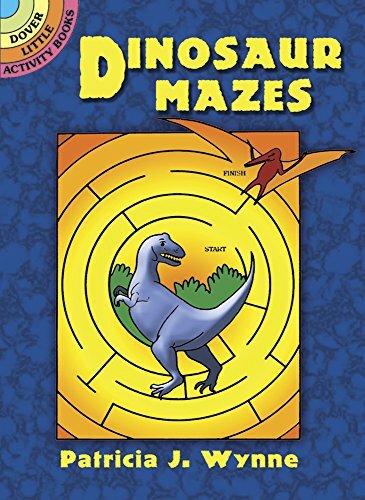 And of course, this classic is always enjoyed by kids of all ages. 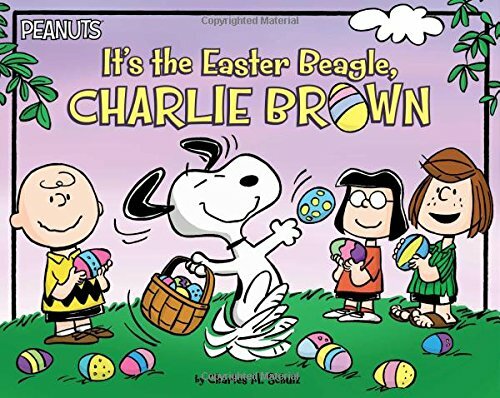 It’s the Easter Beagle Charlie Brown is a silly book about Marcy learning to color eggs and Snoopy taking over as the Easter Bunny. 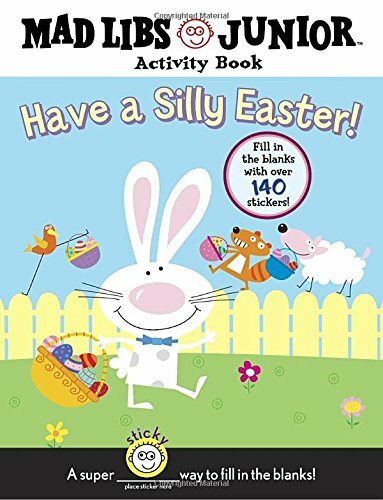 These little Dover activity books are nice to put in an Easter basket for boys because they are high quality and super cheap! 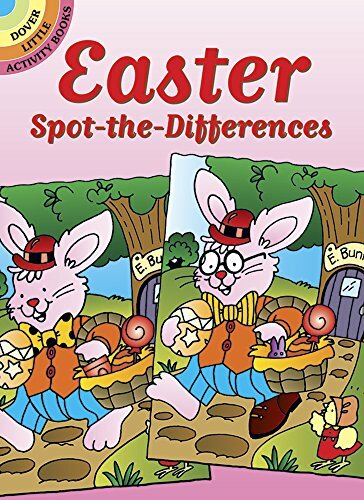 Try Easter Stained Glass Coloring Book, Easter sticker books, and Easter Spot the Difference. 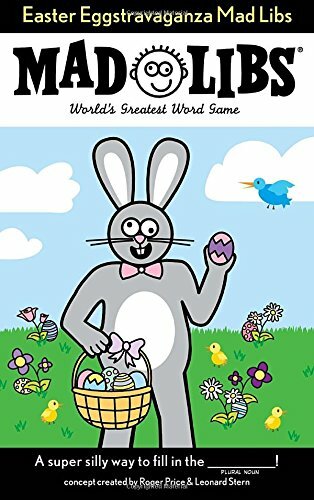 Did you know that Mad Libs has Easter editions? They do! 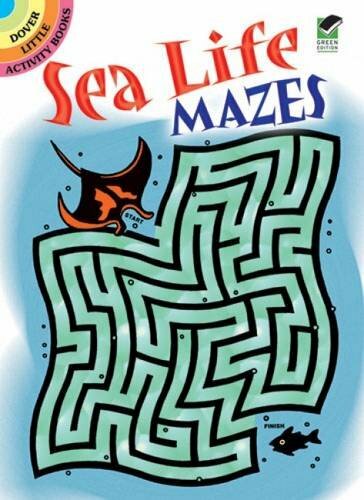 We are always up for some Mad Libs. 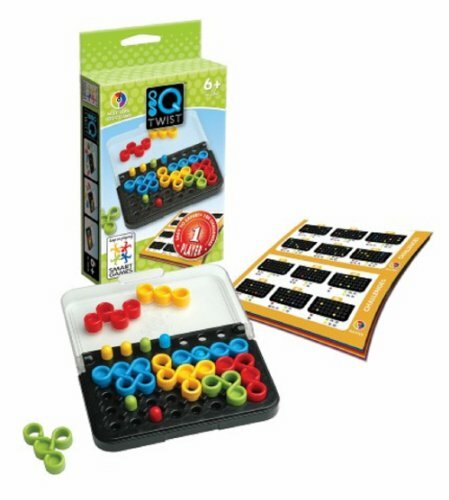 They are super silly and a great way to learn. 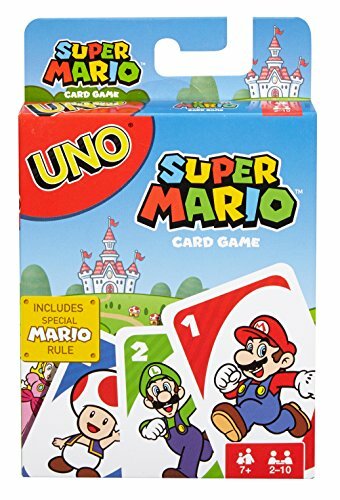 There is a junior edition for younger boys too. 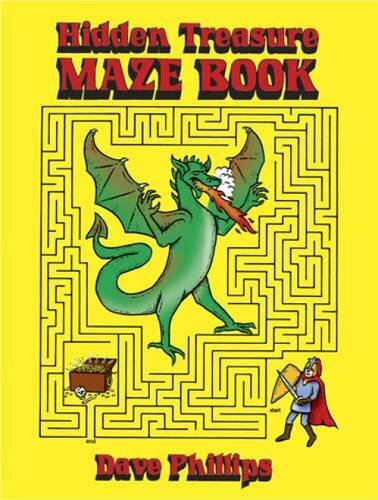 Klutz Book of Paper Airplanes has specialty paper with designs plus instructions to make a lot of different planes. 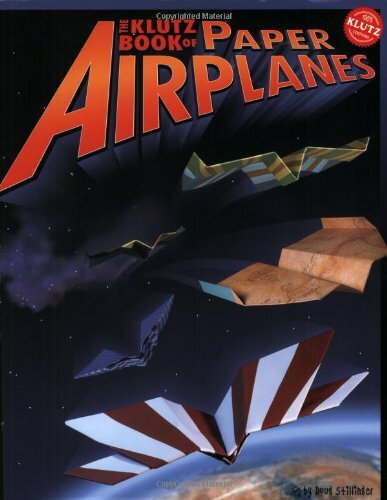 For more ideas see our best of paper airplane books list. 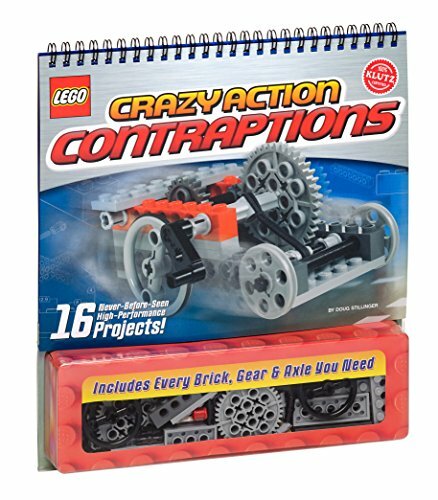 We also have LEGO Crazy Action Contraptions and it is great too! 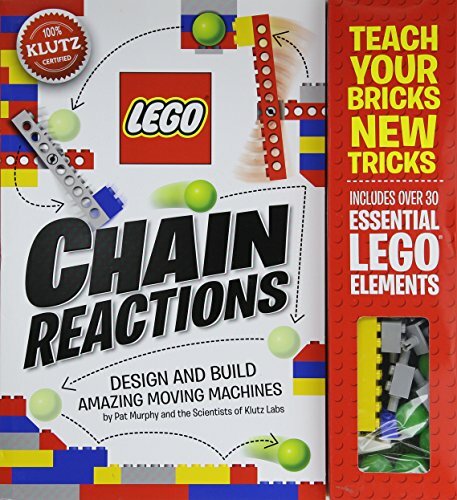 For LEGO book ideas see our Top 15 LEGO Books You Don’t Want to Miss post which has a bunch of great titles. 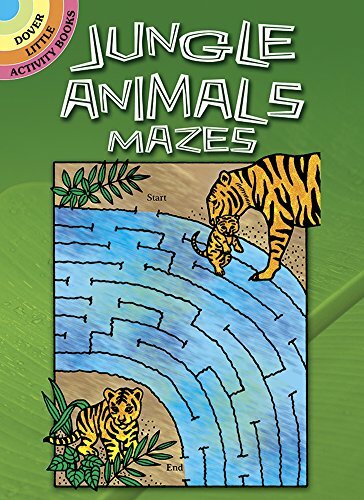 So many boys I know just love mazes. I decided to add a nice selection here for you. 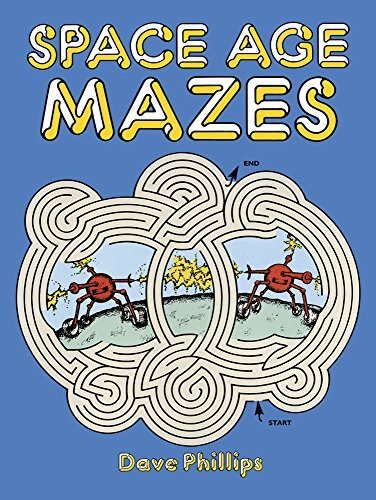 All of these maze book choices are very inexpensive which is a nice bonus! 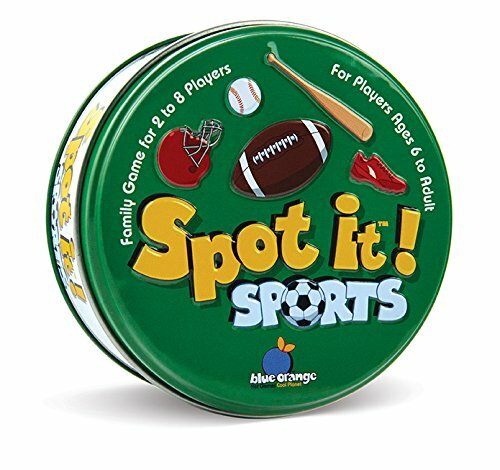 Stand one up at the back of your boys’ Easter basket as a surprise! 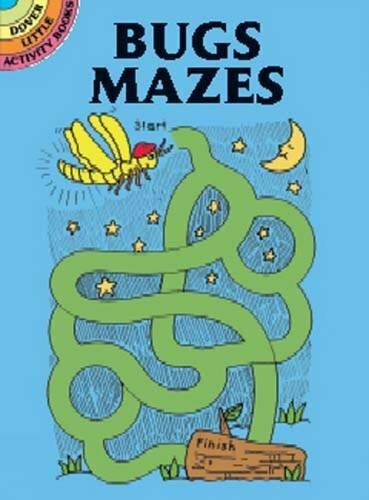 Here is a nice selection of maze books for younger boys. And these are our picks for older boys. 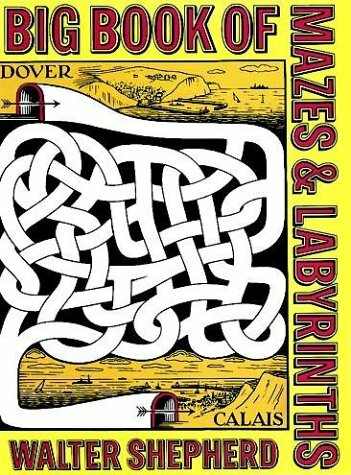 Tip: Dave Phillips makes that best maze books ever. 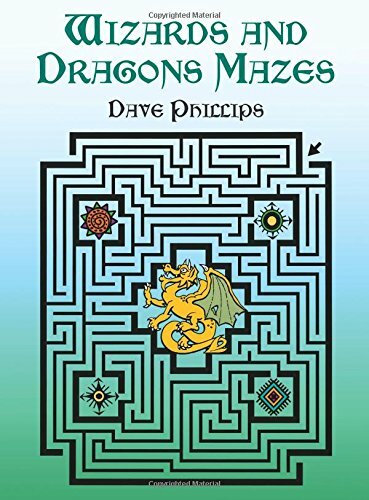 The others are good too but we really love the Dave Phillips books and have never been disappointed with them. I love adding a few toys into my son’s basket, don’t you? I know he really likes getting toys in it! 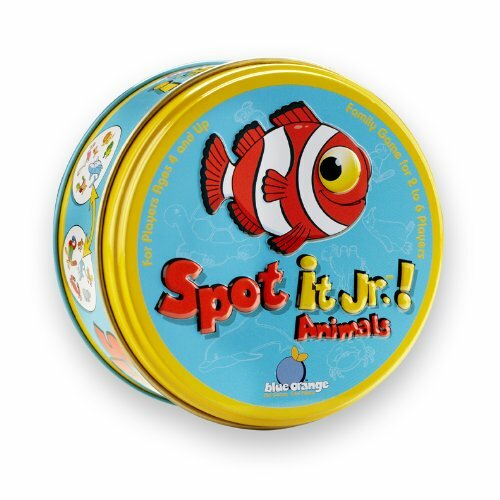 Here are our favorite toy basket fillers. 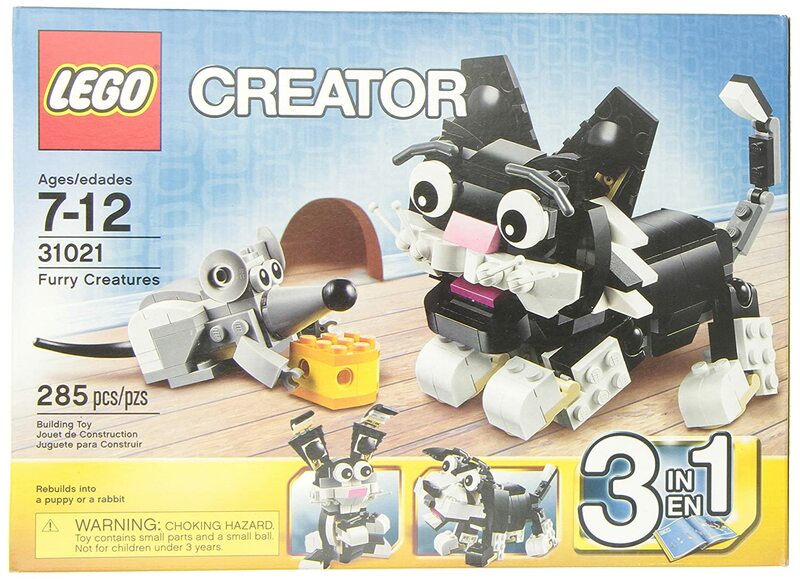 LEGO Creator Furry Creatures set has a rabbit in it! I love the specialty pieces these creator sets include. There are also several LEGO Easter sets – the price varies so be sure to check the price. 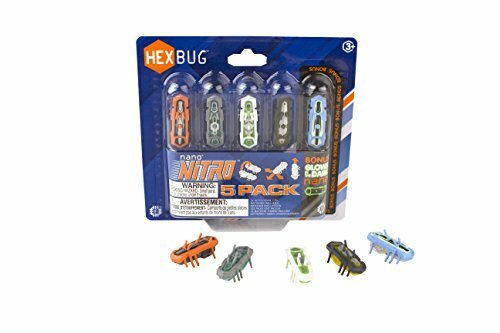 These little HEXBUG Nano s are so much fun. 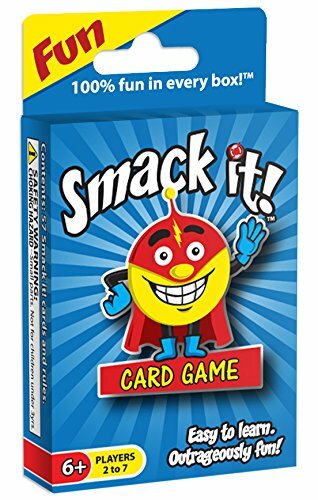 At the time I am writing this, the nitro pack is the best value. I love that they are small enough to pop into a plastic egg. 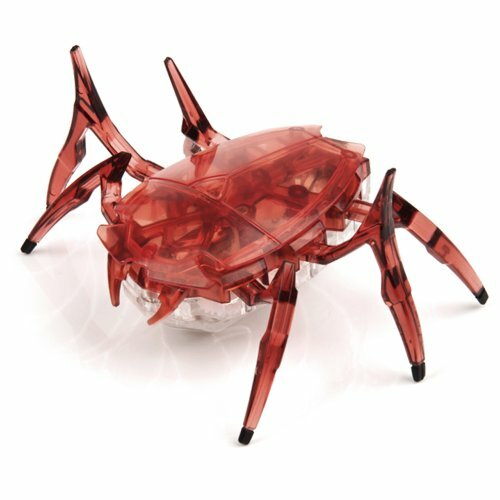 You can also try this bigger Hexbug Scarab which is super neat! If you are new to Brain Power Boy you may not know of our love of all things Playmobil. 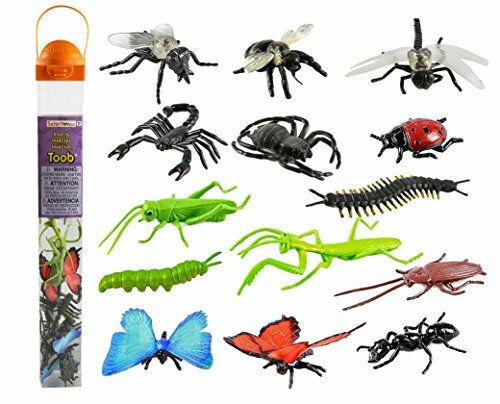 I am a serious fan of this toy line for their high quality, imagination-driven, figure playsets. 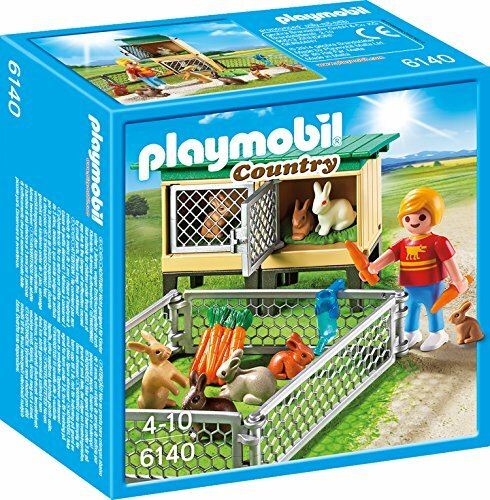 Here is an Easter basket idea for boys that is a winner: PLAYMOBIL Bunny Hutch. Oh yes, that is cute. 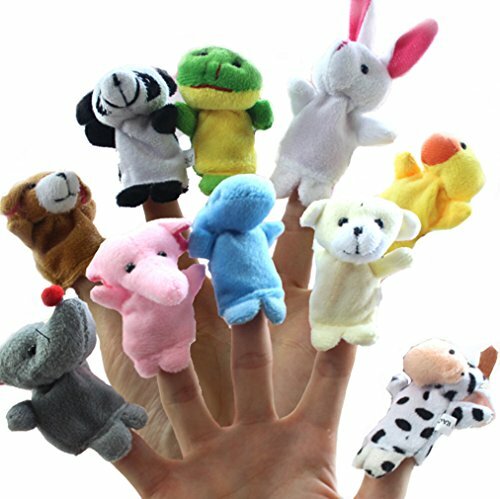 I like open-ended play and these little finger puppets are great for storytelling. 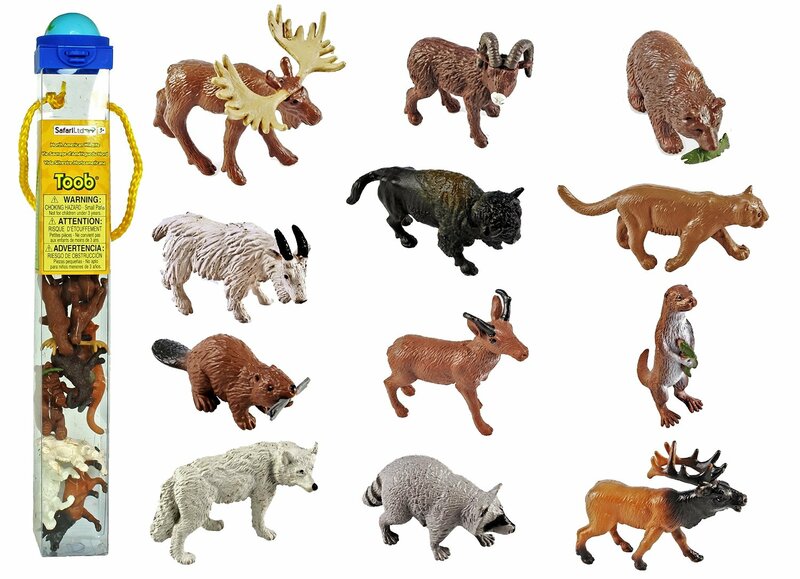 Plus, I found a set that includes a bunny, is super cheap and comes with 10 puppets, one for each finger. Did you know that yo yo’s have come a long way since the old days? 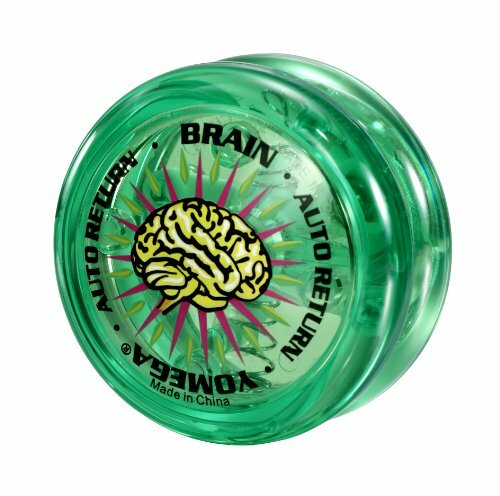 This is an auto-return yo yo that is great to learn tricks on. 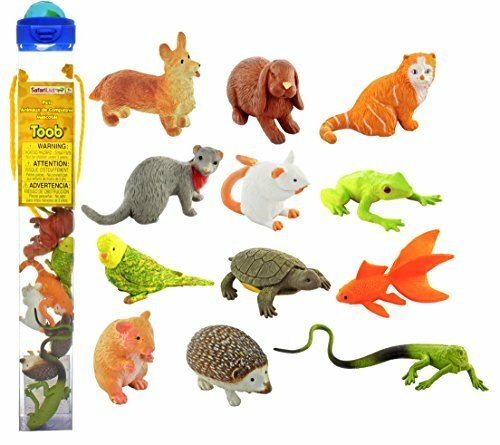 Small plastic animal sets will get a LOT of playtime. Here are our favorites. 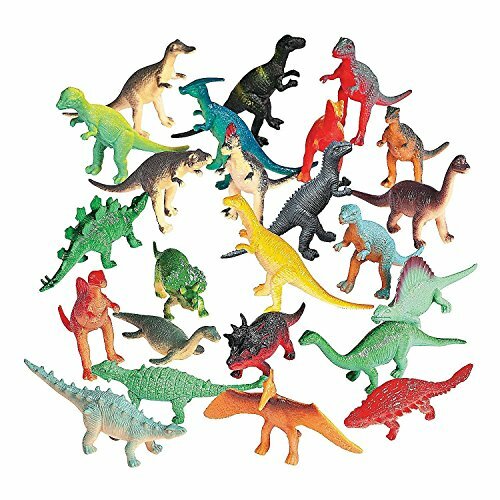 We love this dinosaur set because it comes with 72 mini dinosaurs! They are not perfect but they are fun and inexpensive. Great for open-ended play and we used them in the sandbox for a dino dig as well. Eeek, this little bunny is so cute I want to buy him and set him on my desk just so I can look at him. 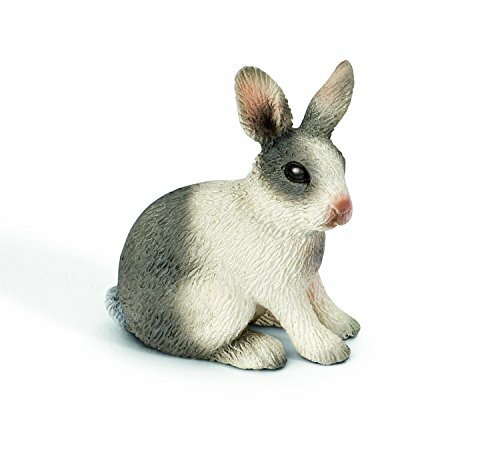 We are big fans of Schleich plastic animals and your little boy is likely to love this bunny. 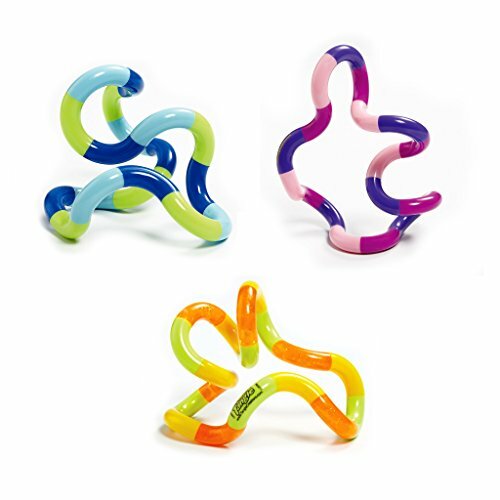 Toobs fit perfectly in a boy’s Easter basket and they will really enjoy getting them too! There is a wide variety of Toobs to choose from. I picked a few to show you but use the link to see more. 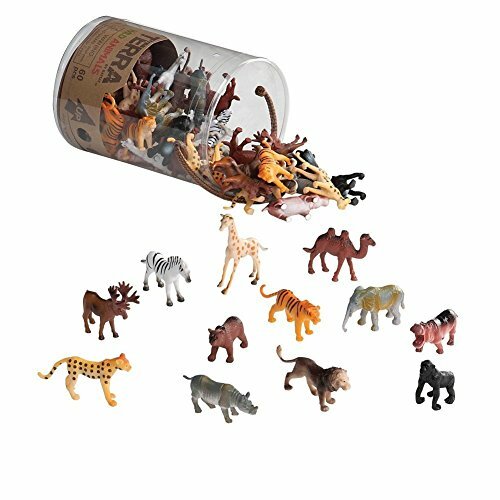 Vinyl Mini Dinosaurs (72 count) Schleich Sitting Rabbit Toy Figure Wild Animals Action Figure Set 14 Insect Toy Figurines North American Wildlife Pets Edition – Cute! I tried to choose games that we like, that have good ratings and that fit in a basket! They are all good choices. The best choice? It depends on your boy and on their age. Click through to learn more about each game. 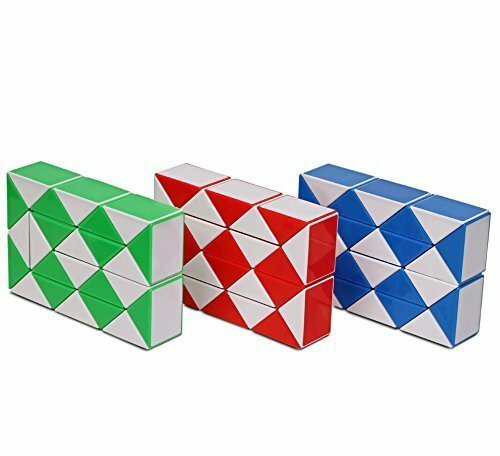 If you have a boy who needs to fiddle with something, touch & feel and generally have something to mess around with at all times, these fidget toys are just right. 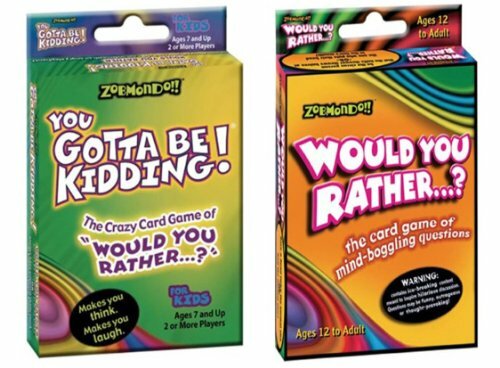 I am doing an article on these soon but for now grab one of these choices. I like them for all sorts of circumstances such as going out to eat, while reading, waiting for appointments, during homeschooling etc. 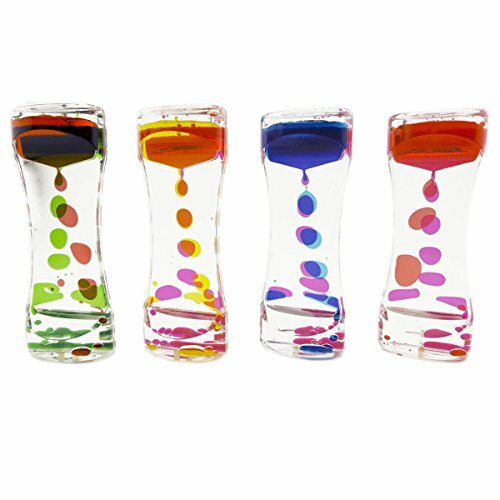 For additional ideas see our other gift guides which include items by topic, and by age, all picked especially for boys. Thanks for stopping by. I hope you find a few Easter gifts ideas to add to your boy’s Easter basket. 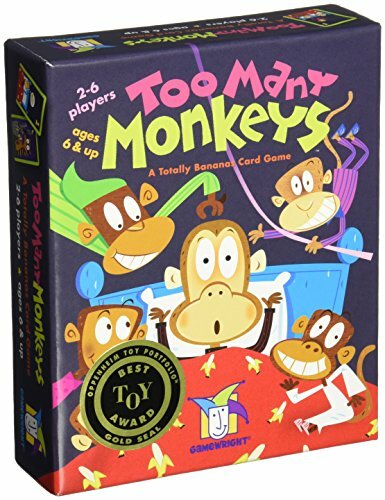 It is a lot of fun picking out just the right gifts for our boys, isn’t it? 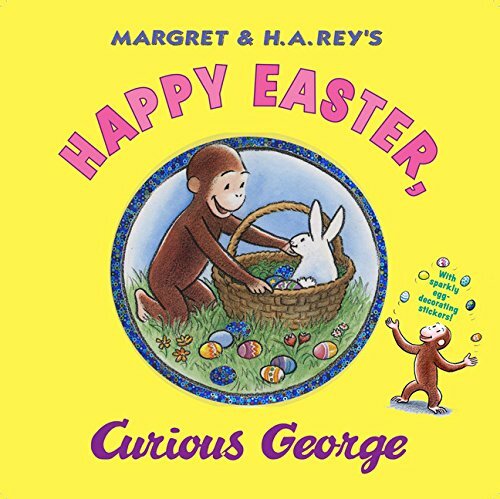 I hope you have a wonderful Easter with your family. 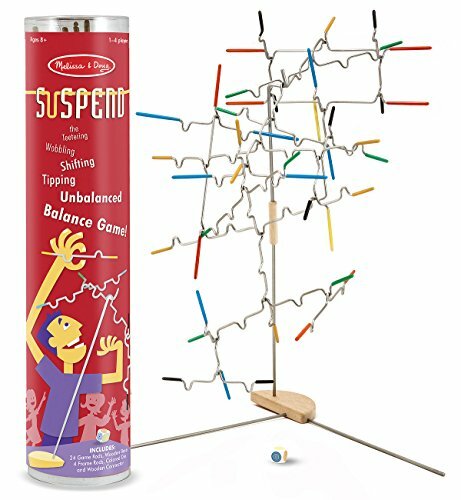 If you have teen boys you need to buy for try out Teen Easter Gift Ideas post. We always include non-candy items in our boys’ Easter baskets. Thank you for the suggestions! You are most welcome Cindy, thanks for stopping by. We love Lego City! I haven’t see the Easter Egg edition yet, but Lego will for sure be in our Easter baskets this year. Thanks for the great ideas. We never got Easter baskets growing up – I might start the tradition with my kiddos though when they’re older. 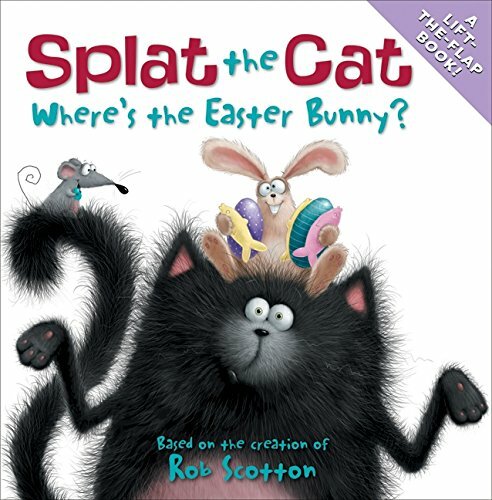 I love the idea of putting books in – I’ll look those up on Amazon as they’re perfect for my friend’s children. 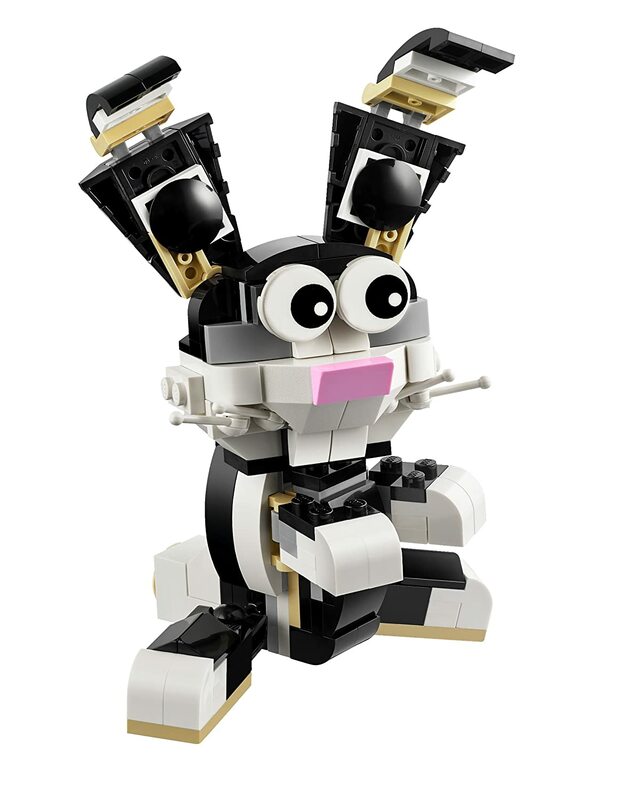 And I love that the LEGO has a bunny in it! Always interesting to hear what other families do. 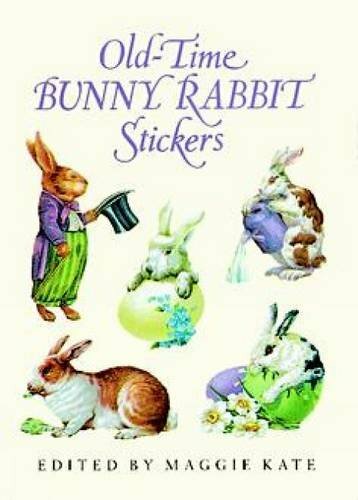 Books are my favorite for basket fillers and I too love that bunny! These ideas were the best. Thanks for sharing.